OCEANSIDE — Hundreds are expected to dive in for the 86th annual Labor Day Pier Swim Sept. 7. The annual race draws competitive swimmers and those who want to push themselves to do for their personal best. Many participate as a yearly tradition. The annual race T-shirt designed by Bill Richardson has become a local collector’s item. The average age of competitors is 45. Most finish the 1-mile open water swim in 38 minutes. The top time last year was 18 minutes. 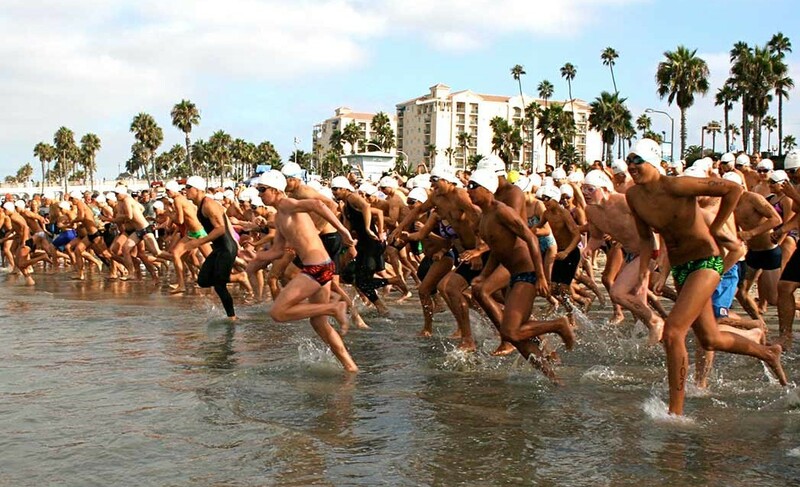 The race is put on by the Oceanside Swim Club as an annual fundraiser. Juan Hernandez, swim club president, said the most challenging part of the swim is the unpredictable waves. Eileen Turk, Oceanside Parks and Recreation division manager, has competed in the swim several times. She said the race is never the same. This year water temperatures have been warm, and conditions are expected to be good. Race heats will take off beginning at 8:30 a.m. City lifeguards will be on hand to safeguard swimmers. There will also be music, raffles, vendors and kiddie bounce houses on the beach as part of the fundraising efforts. The swim club took over holding the historic city race in the 1970s. Hernandez said monies raised help provide youth scholarships, equipment and advanced training for swim instructors. The Oceanside Swim Club serves boys and girls ages 5 to 18. Swim meets are held off site because Oceanside currently lacks a competitive length pool. Hernandez said the team holds a lot of talent. Extra funds help provide training and equipment to nurture potential, and in swimming a 1/10 or 1/100 of a second makes a difference. Last year the race raised $6,000. Hernandez said the goal is to match that amount this Labor Day. 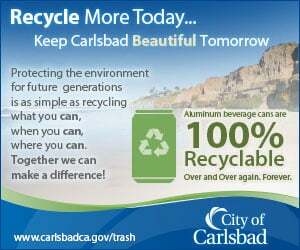 For more information, go to labordaypierswim.com.